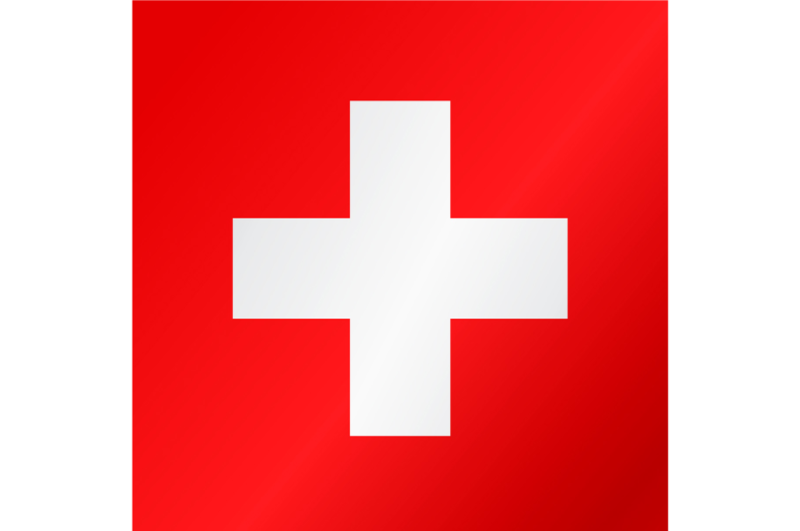 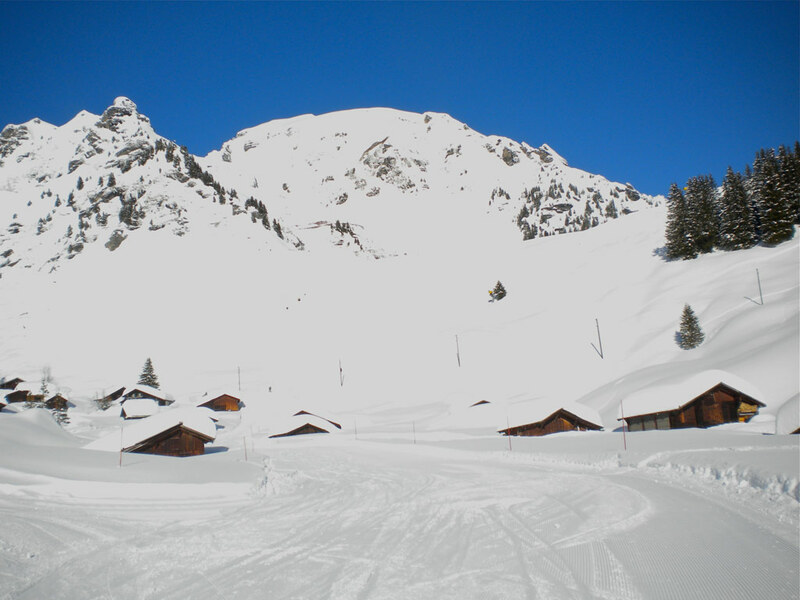 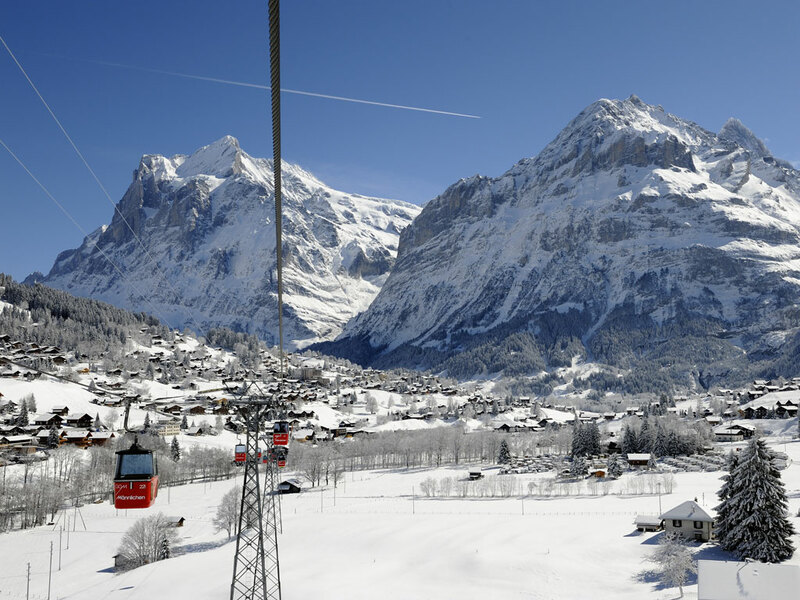 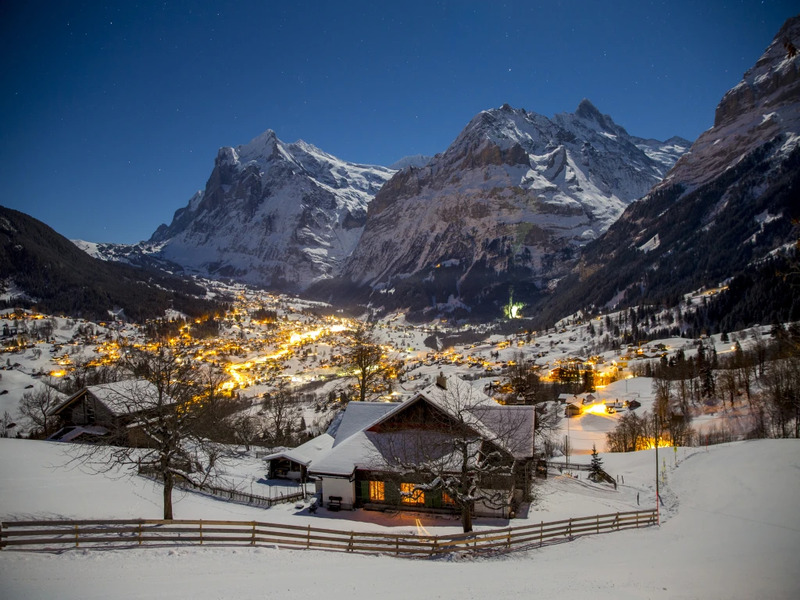 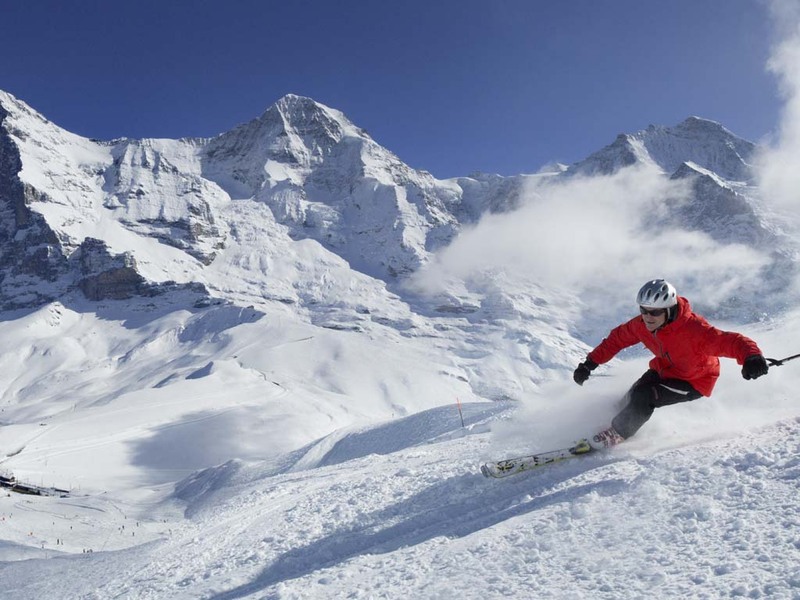 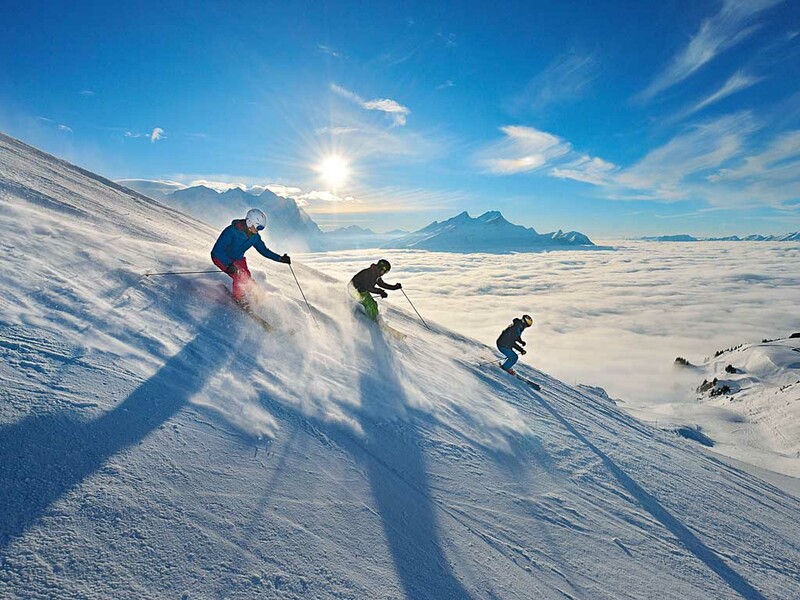 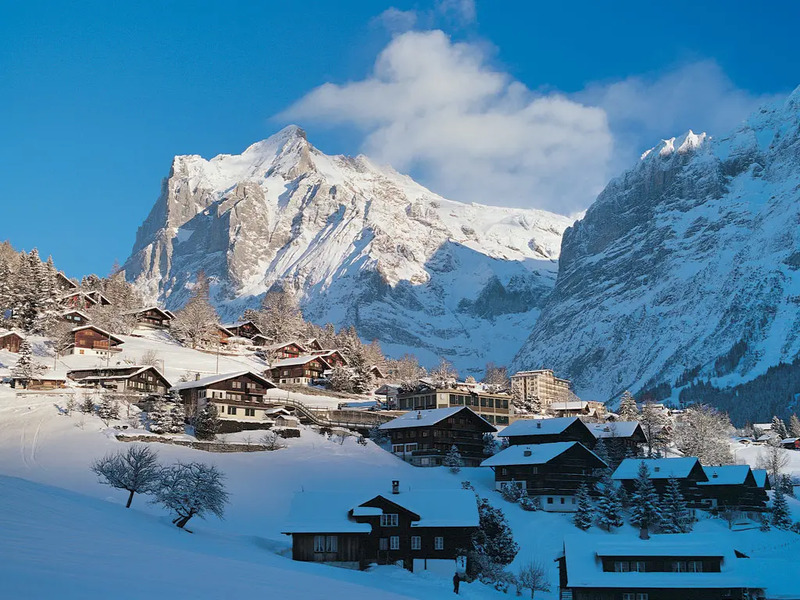 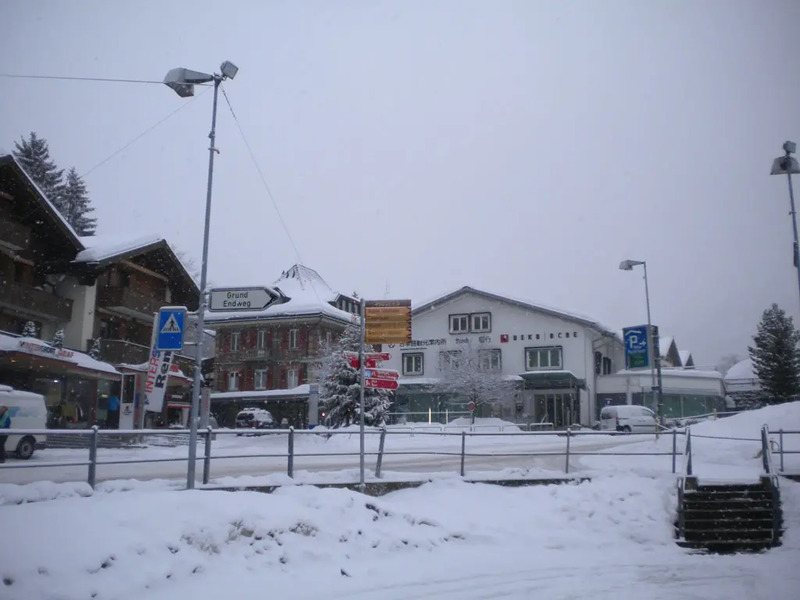 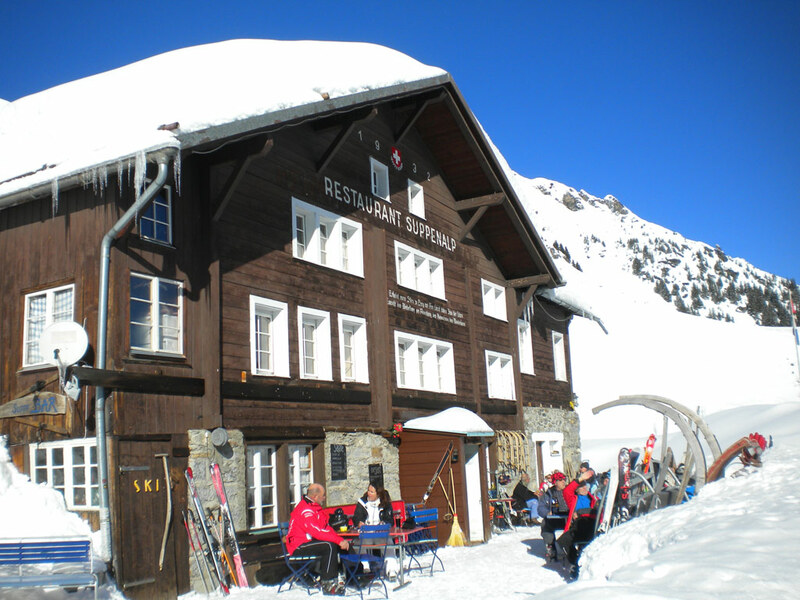 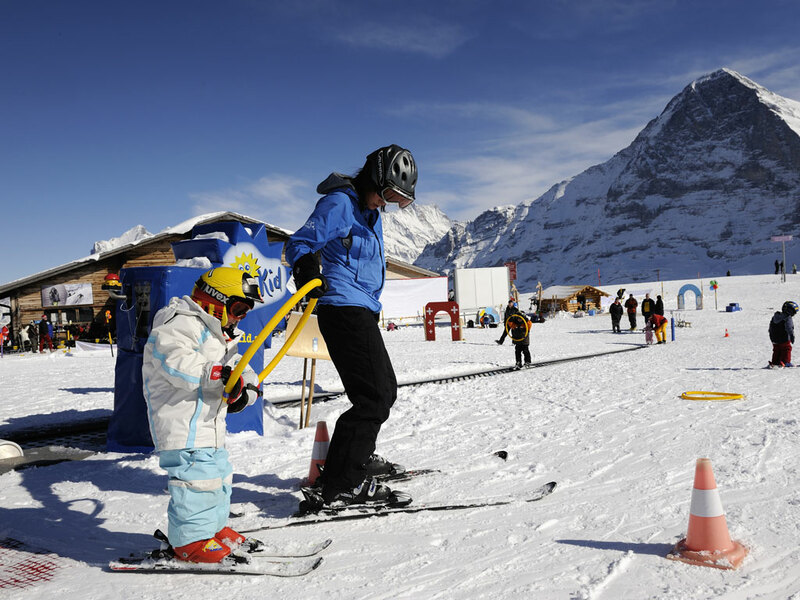 In Grindelwald you will find good hotels, but also many chalets with ski-in, ski-out options. 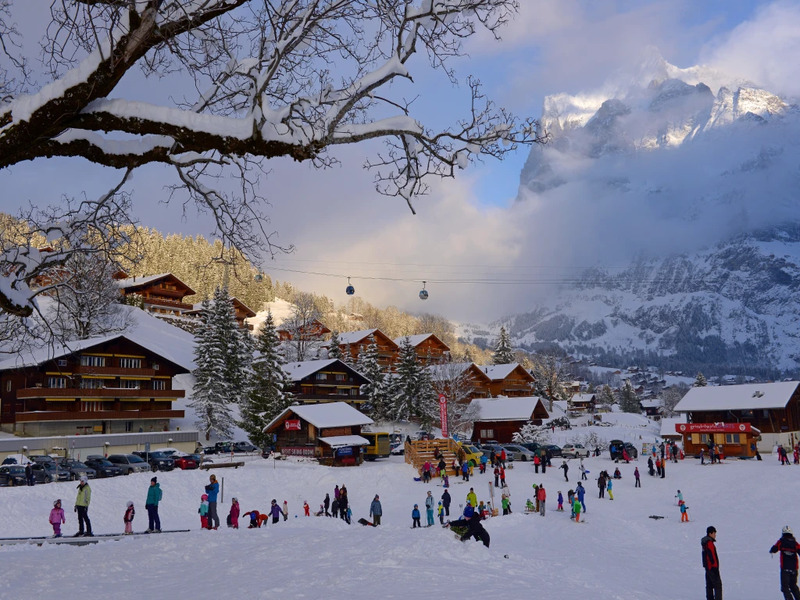 The ski resort has many shops, restaurants and bars so both in the afternoons and evenings there is plenty to do in Grindelwald. 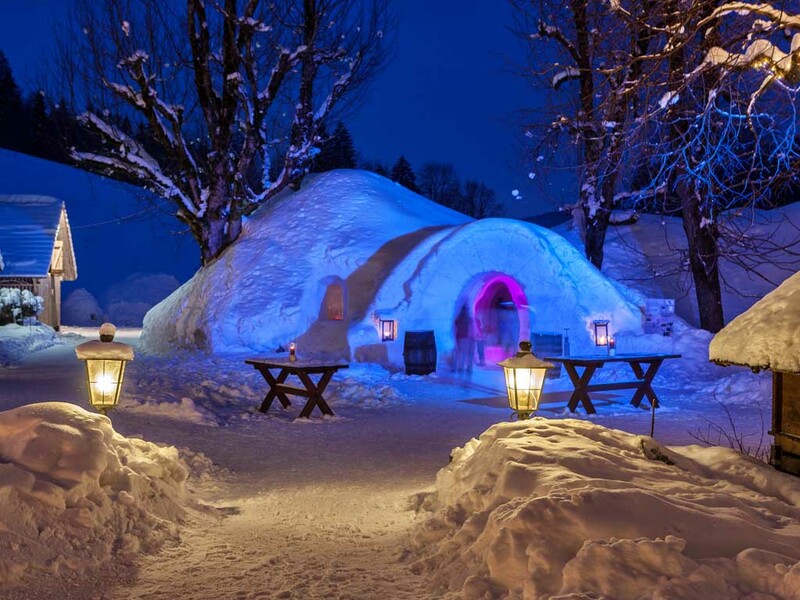 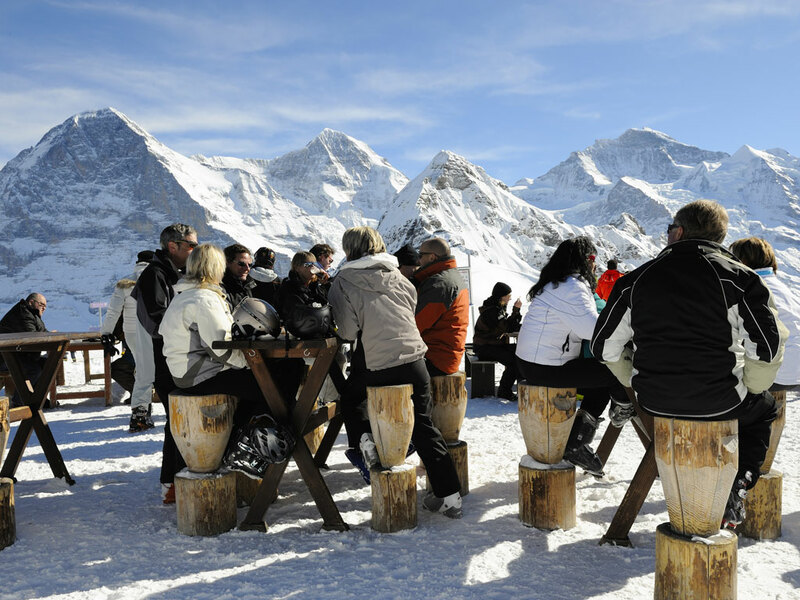 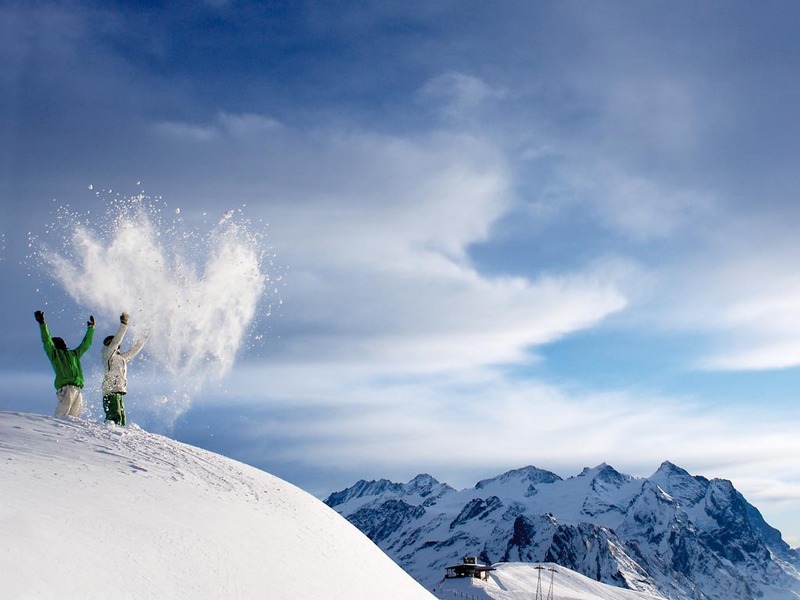 The pubs offer a friendly and lively apres-ski atmosphere. 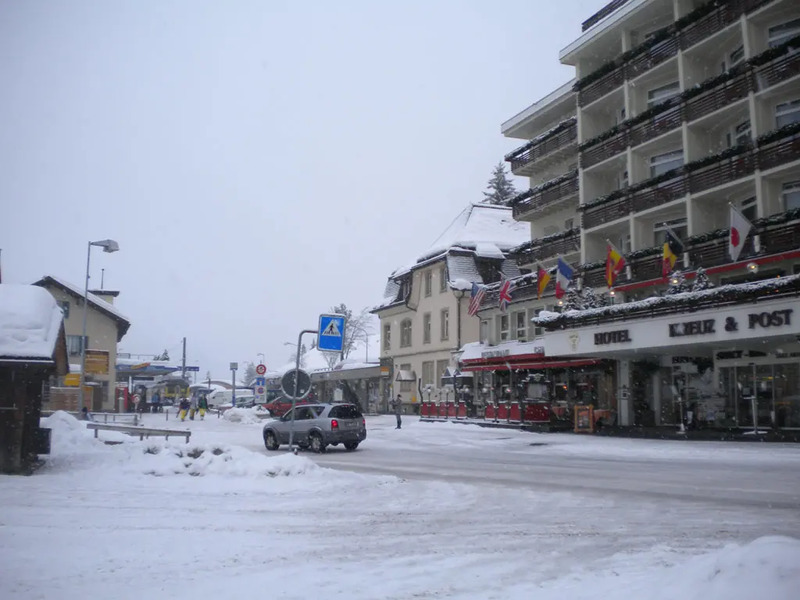 Outside the resort center is quieter and ideal for families. 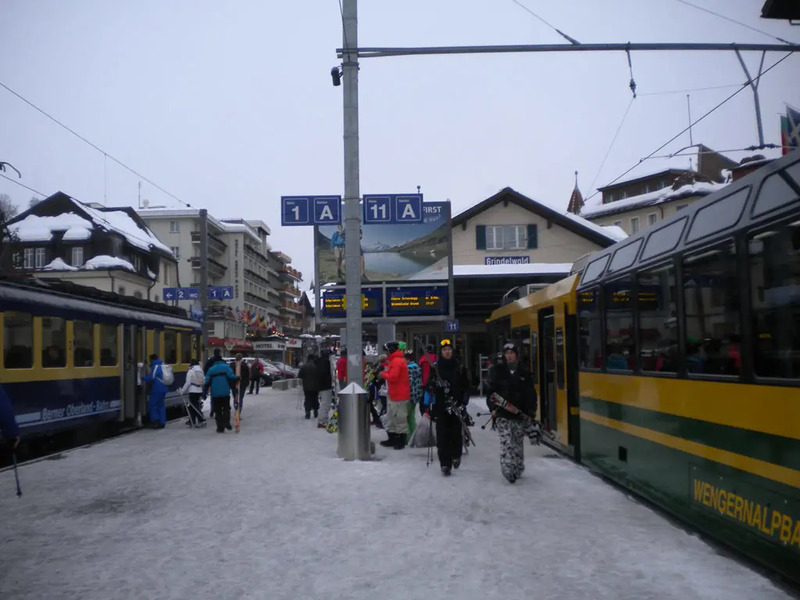 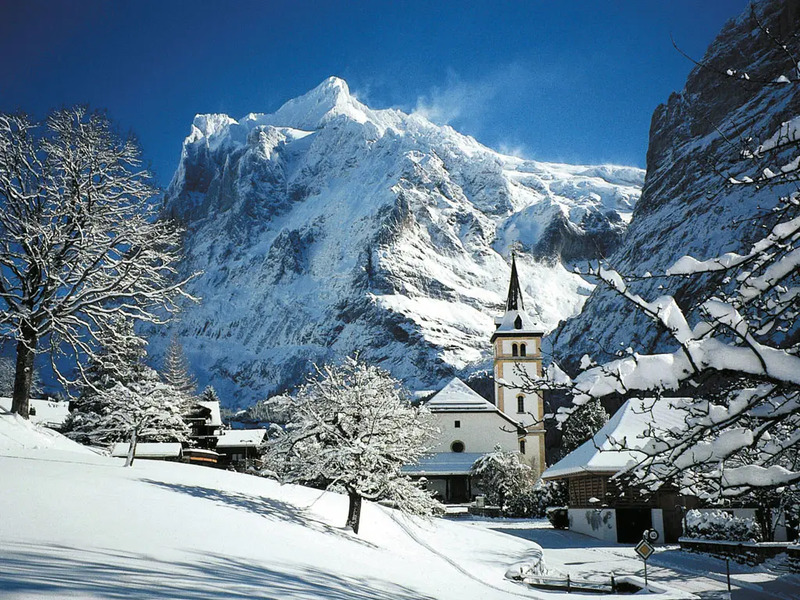 Grindelwald is the largest and liveliest town in the Jungfrau Region. 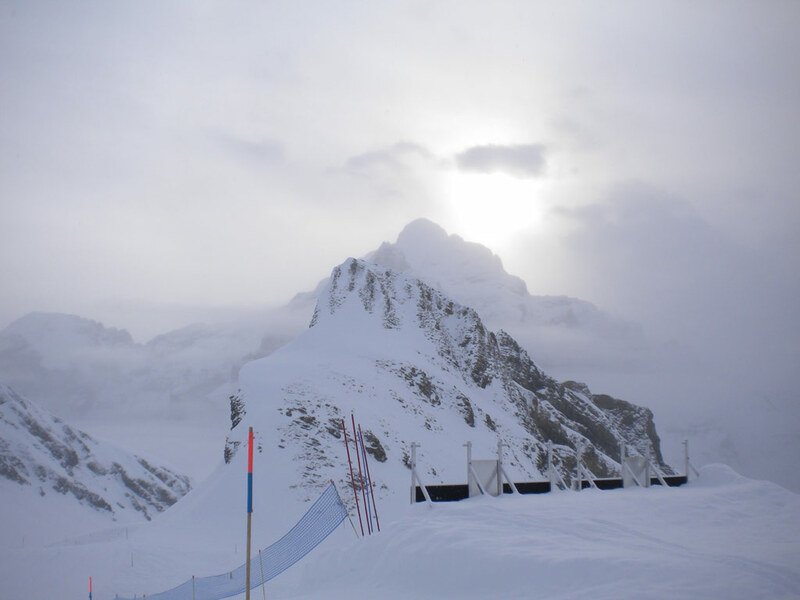 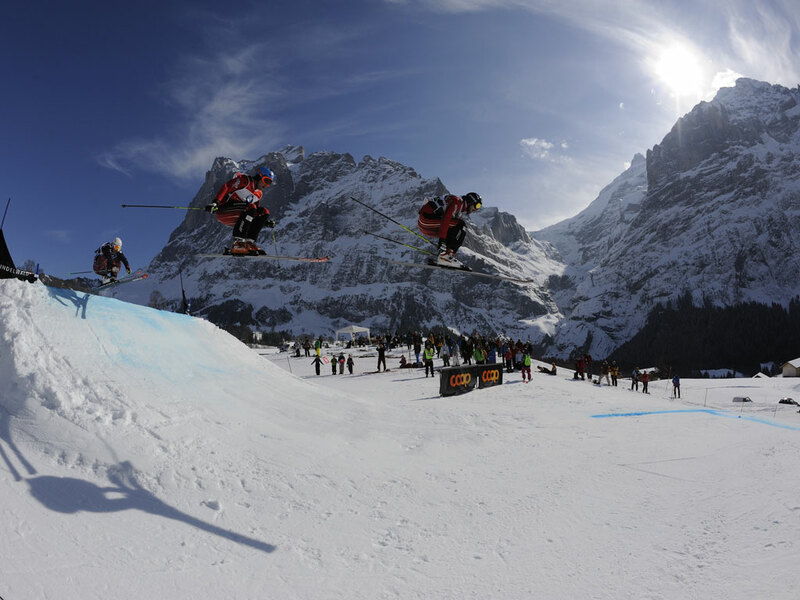 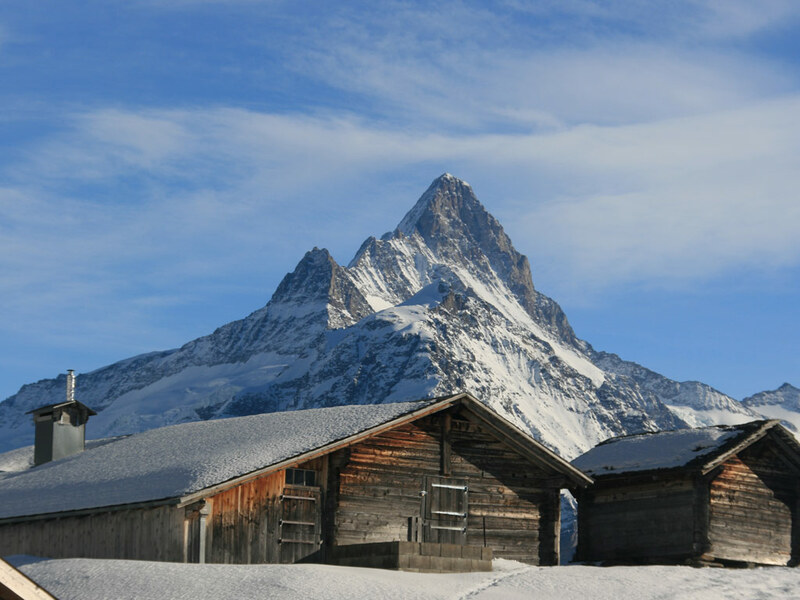 The summits surrounding the Swiss ski resort of Grindelwald together make the roof of Europe. 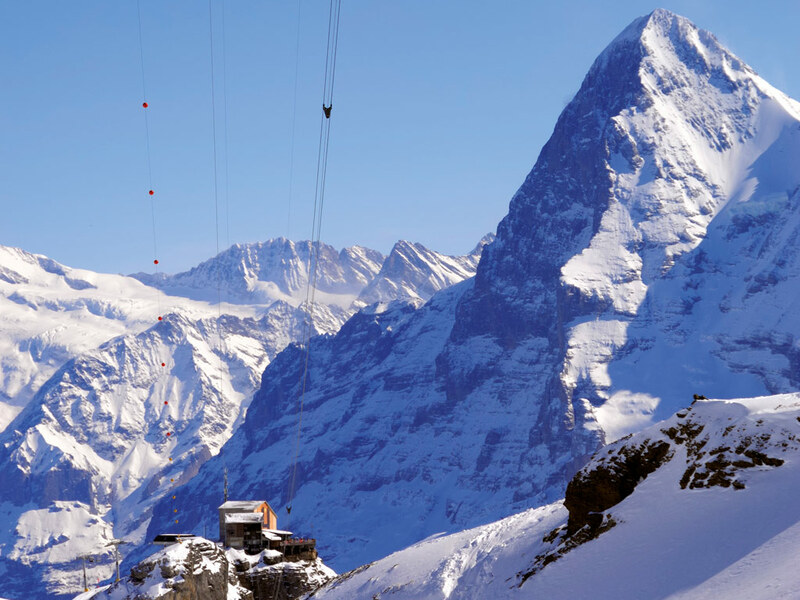 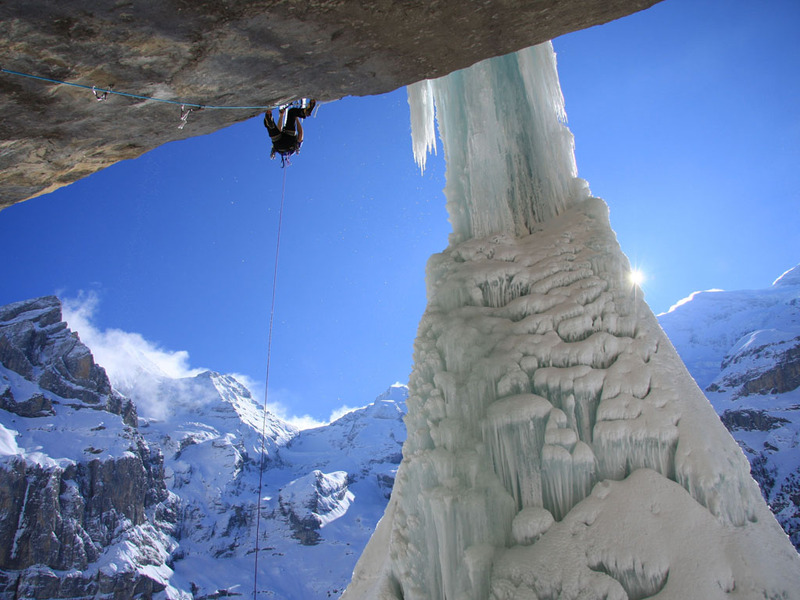 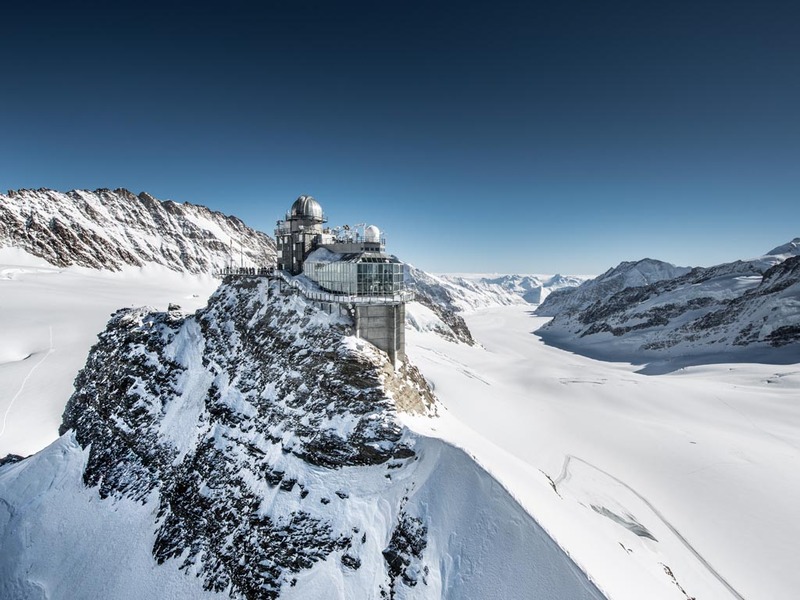 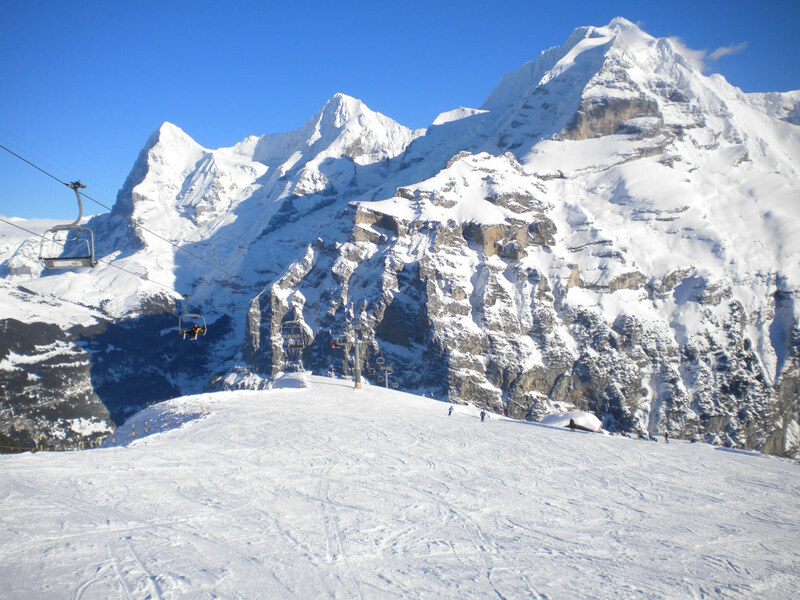 The peaks of the Eiger, Mönch and Jungfrau reach up to 3970m, 4099m and 4158m respectively. 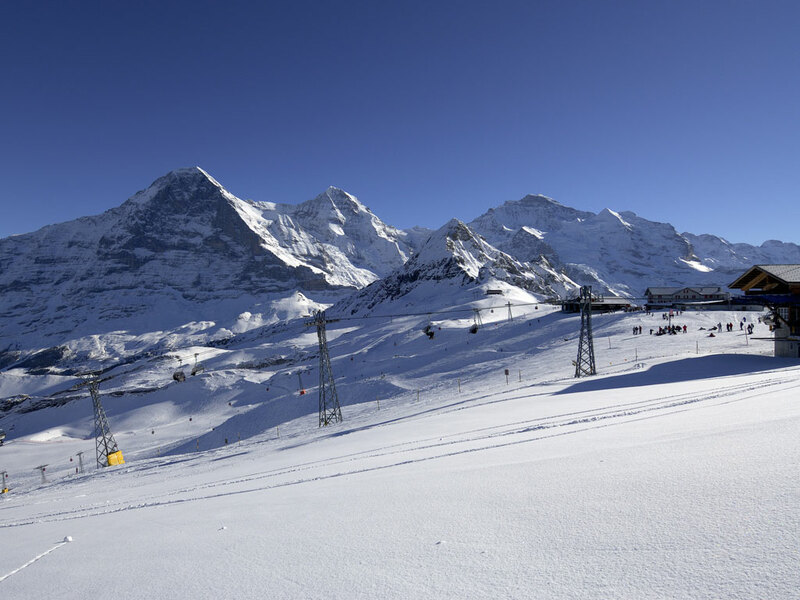 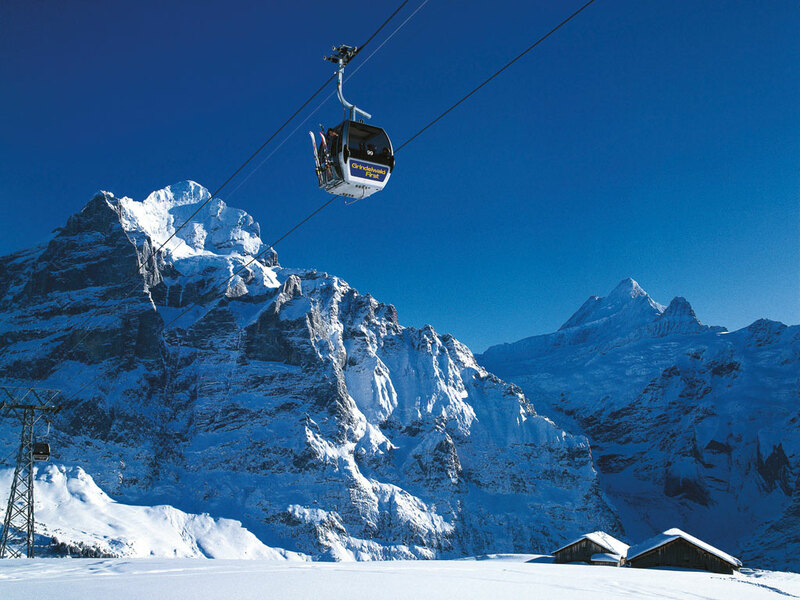 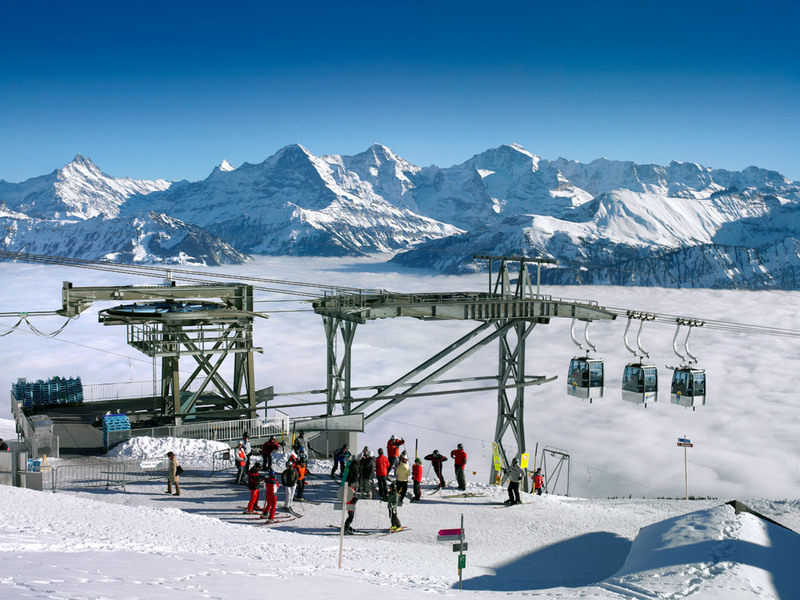 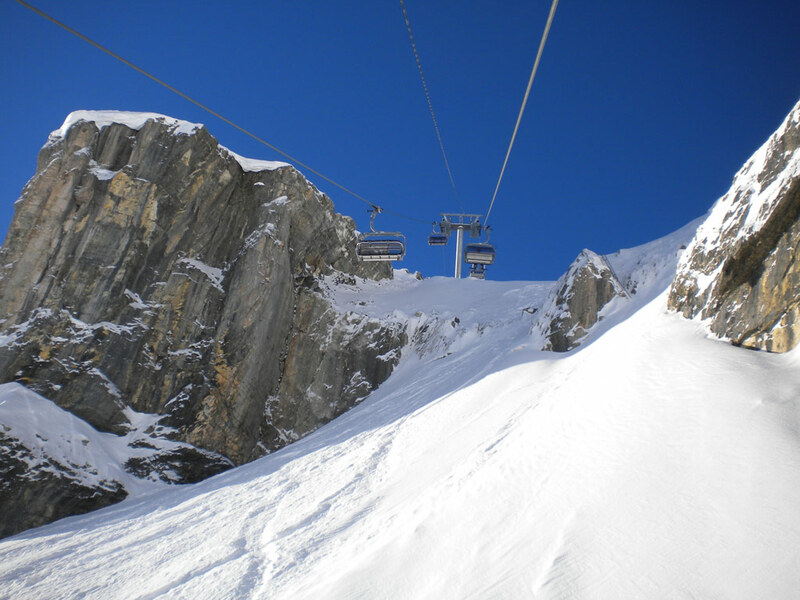 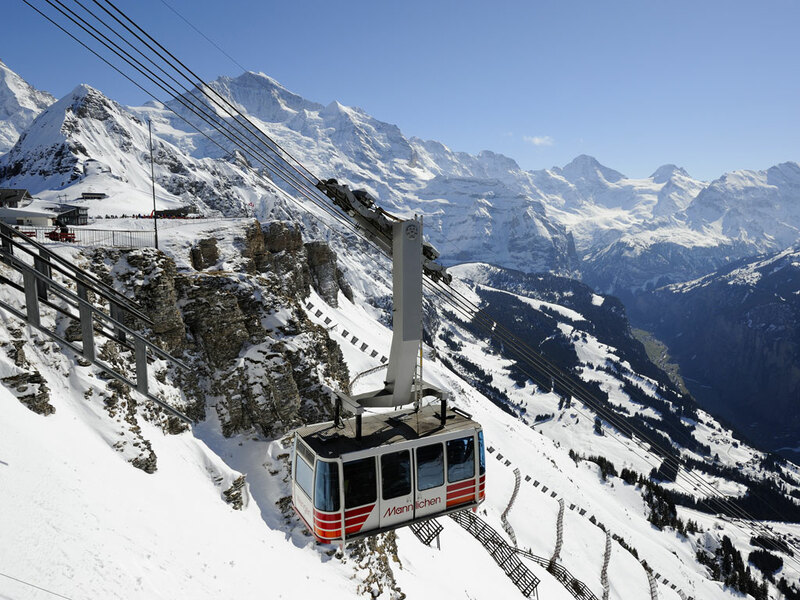 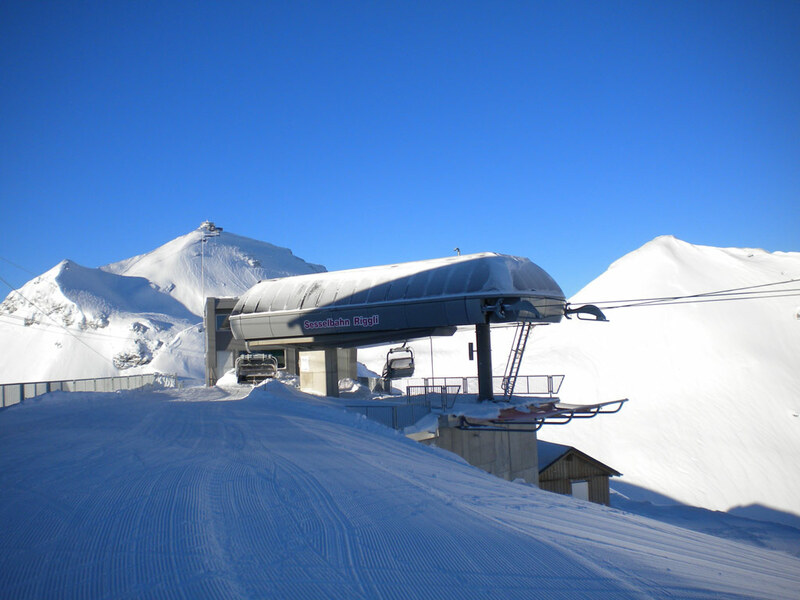 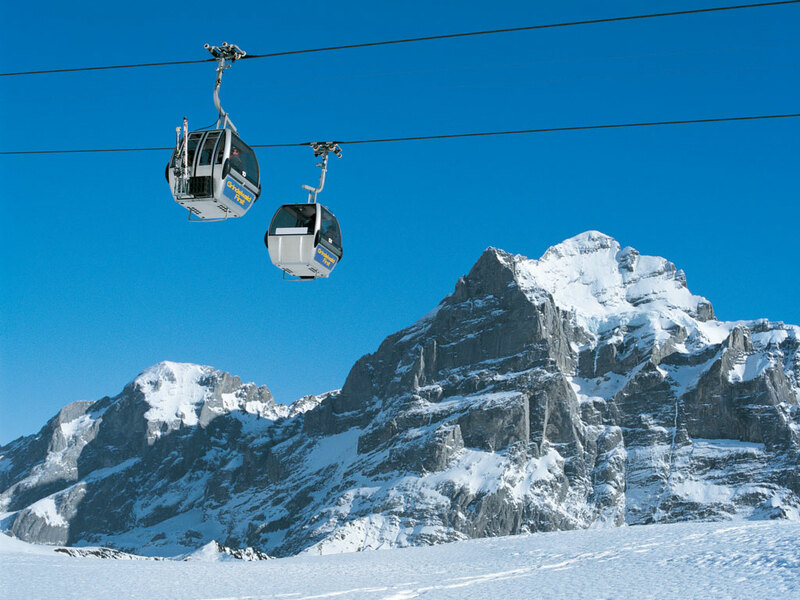 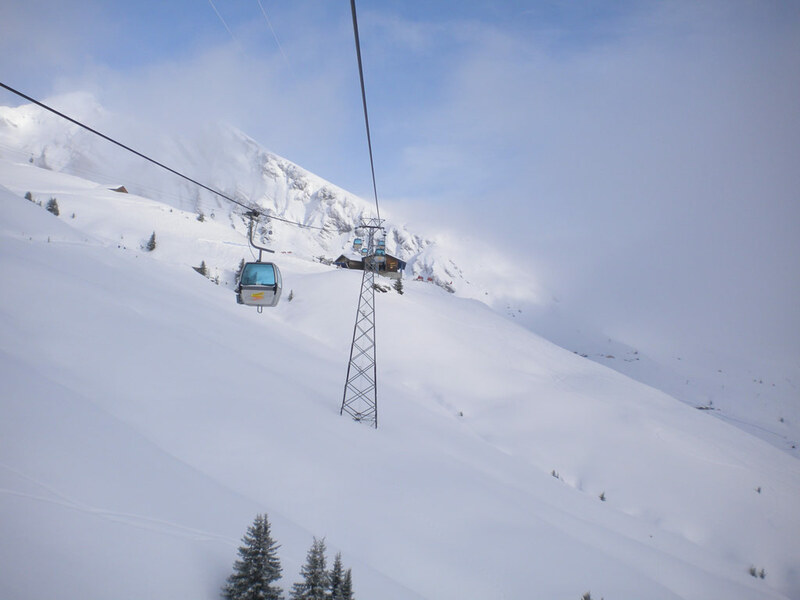 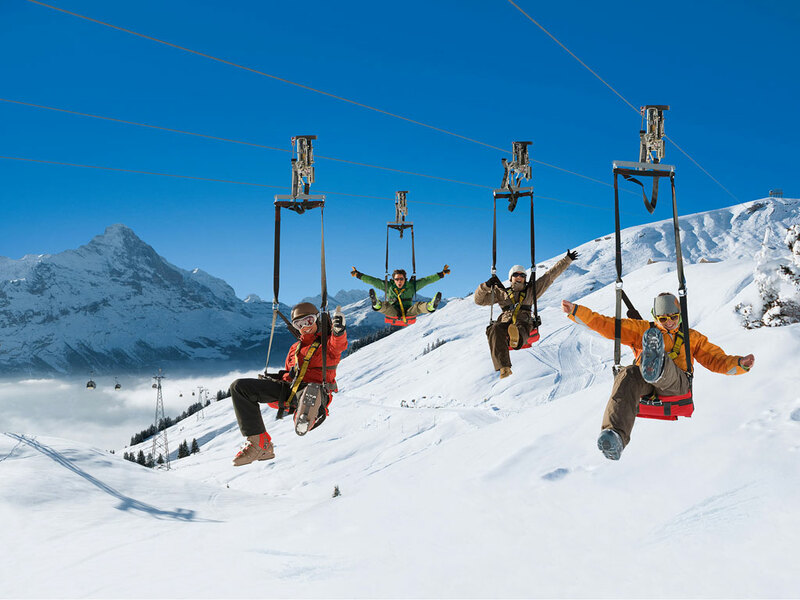 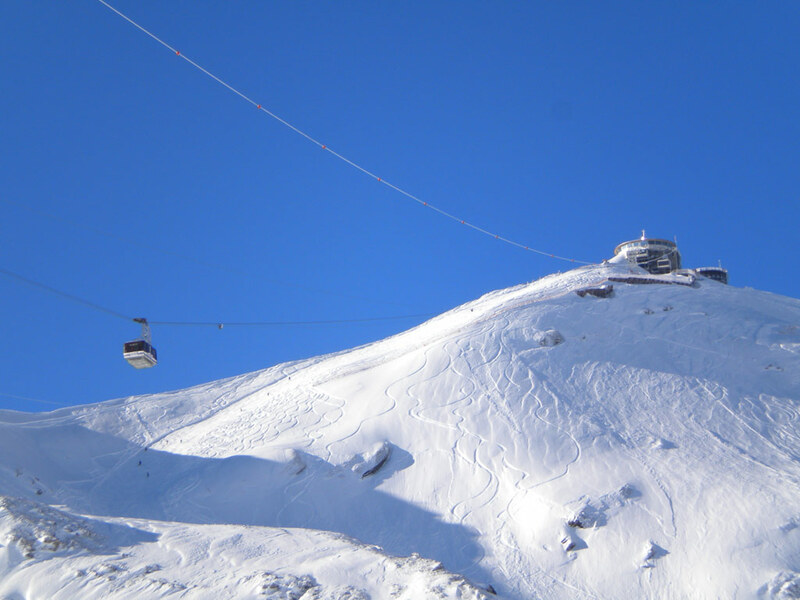 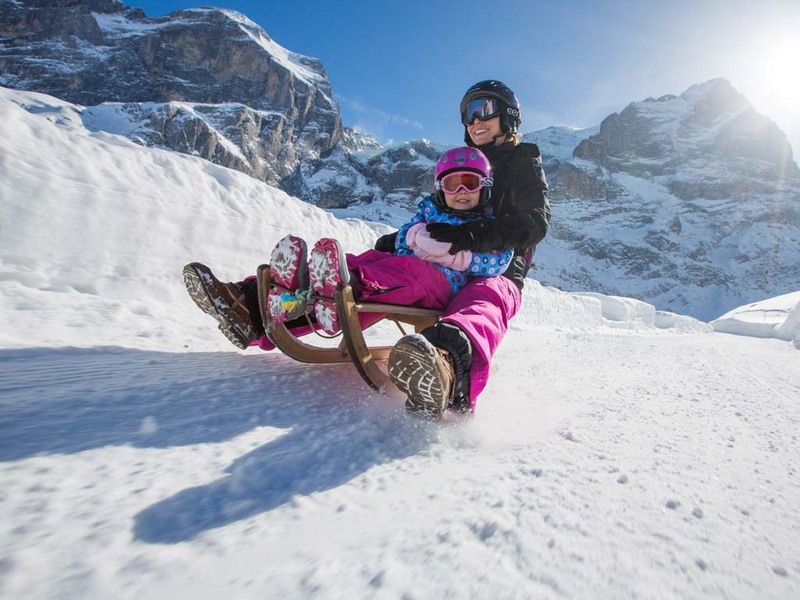 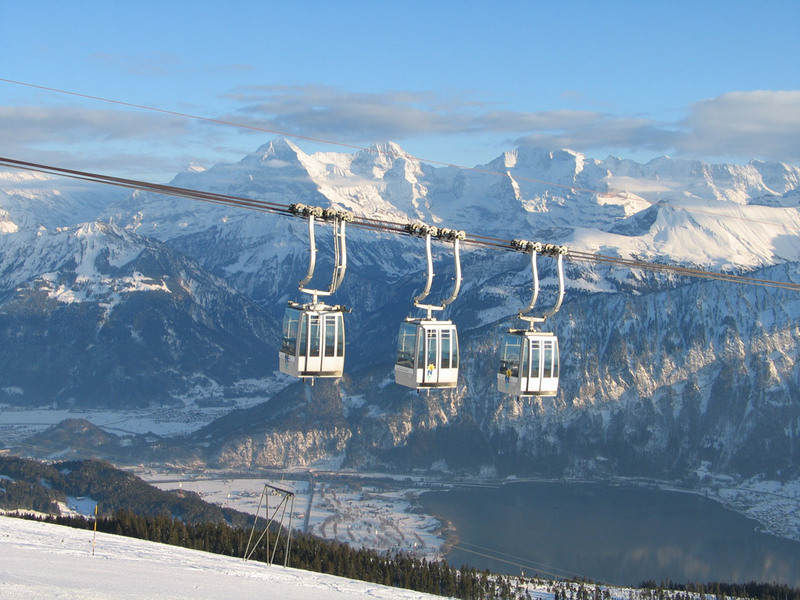 It was in the ski area of Grindelwald that the very first chair lifts were brought into use. 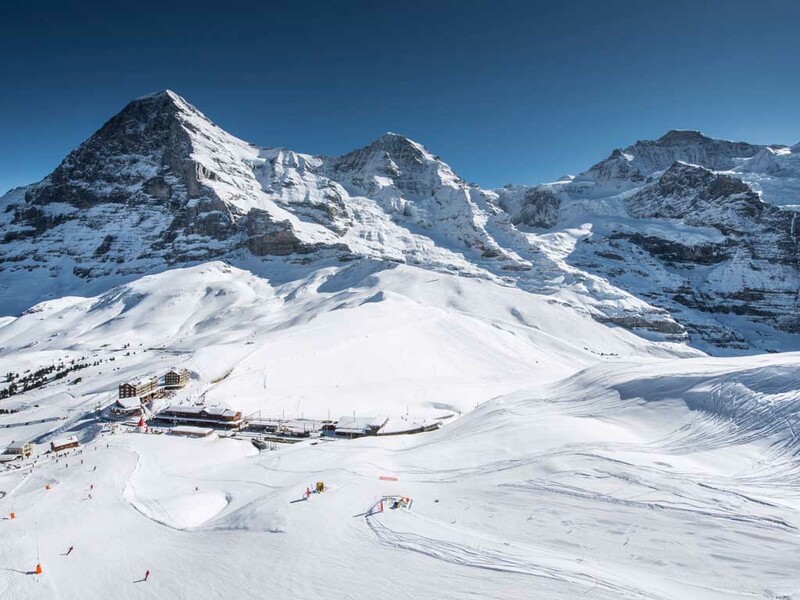 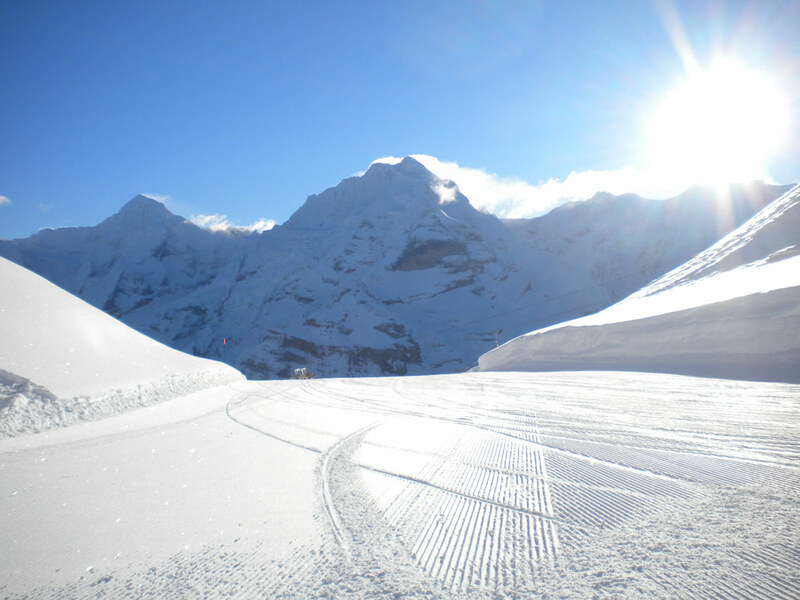 On the other side of the lovely village you will find the ski area of Kleine Scheidegg, with over 100 kilometres of ski slopes. 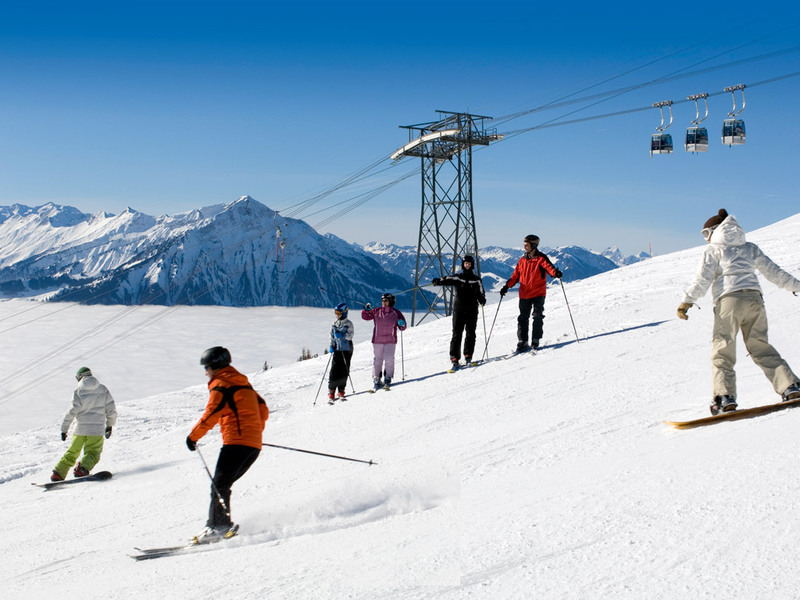 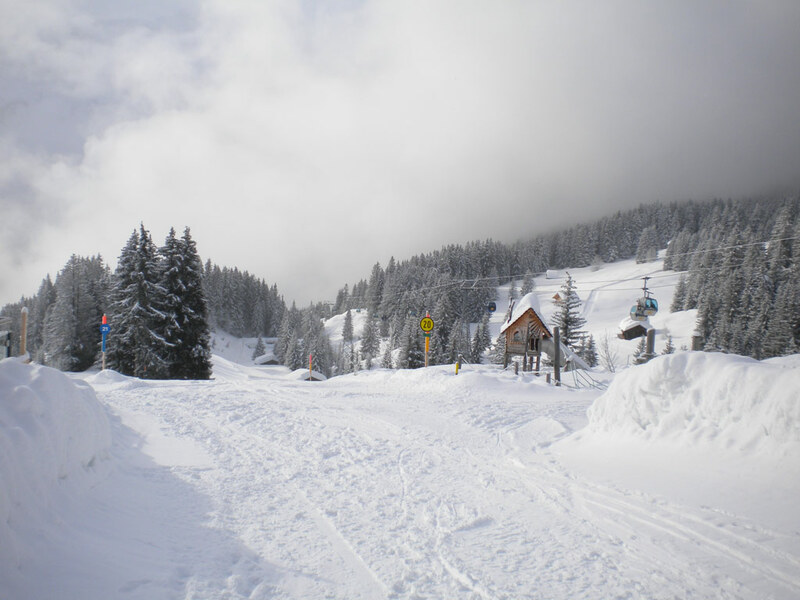 The area is home to varied ski runs and you can take some lovely walks in the surroundings too. 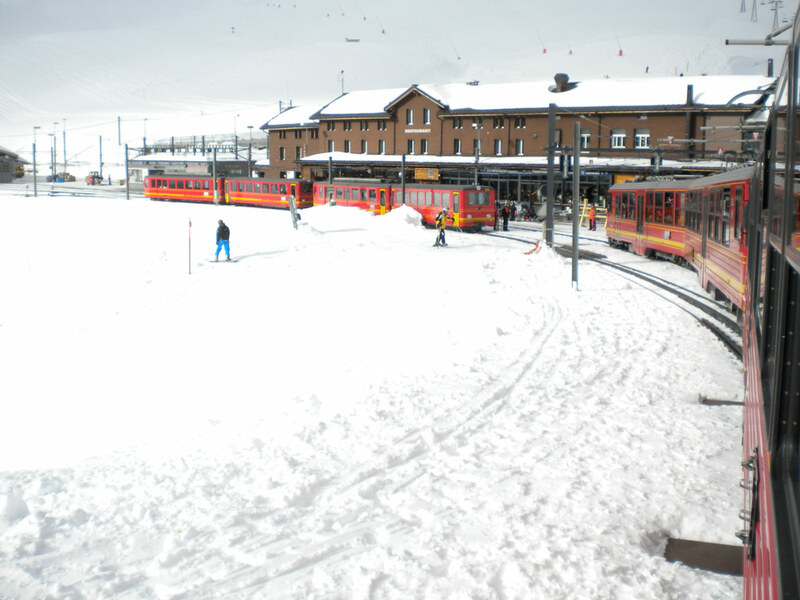 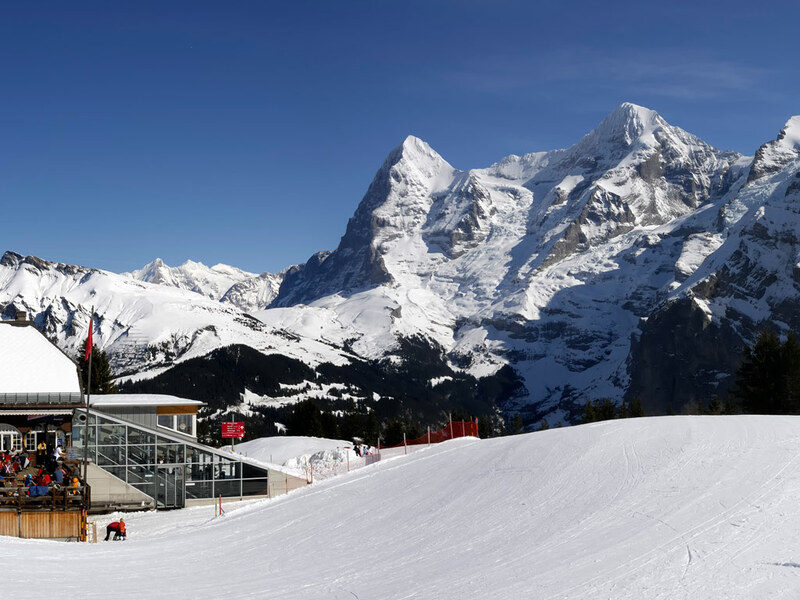 Kleine Scheidegg also offers a good connection to the ski resort of Lauterbrunnen, known for its beautiful frozen waterfalls.